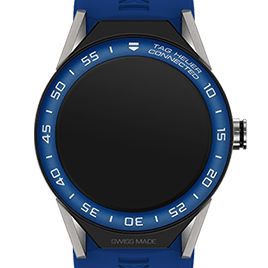 Harbouring the perfect balance between contemporary and traditional design, TAG Heuer is a prestigious brand that leads the way when it comes to creating luxurious timepieces that optimise performance, precision, and unrivalled style. 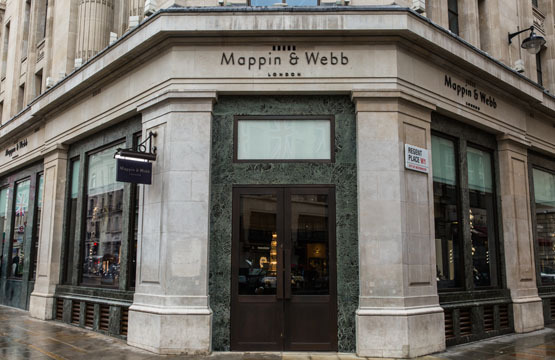 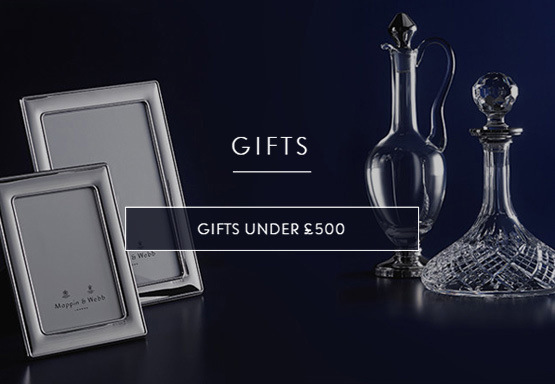 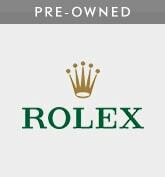 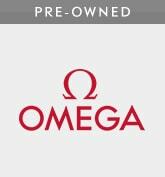 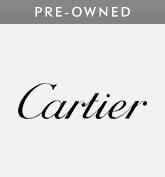 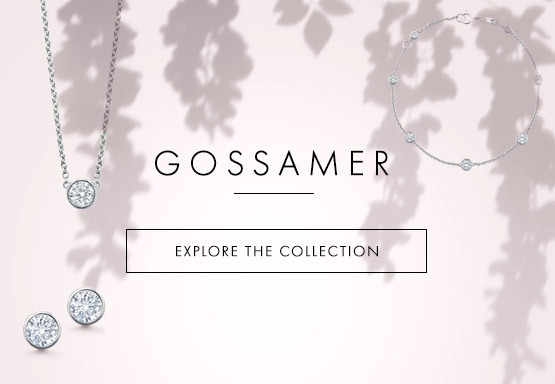 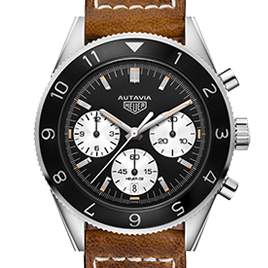 As a result, this brand now offers some of the finest timepieces in the world. 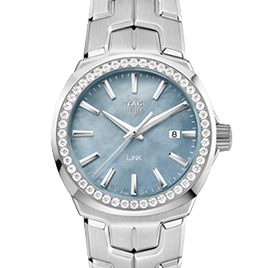 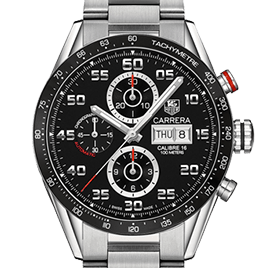 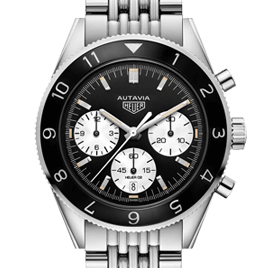 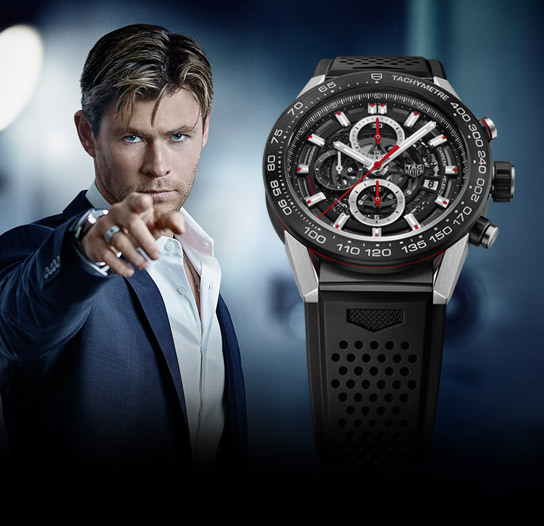 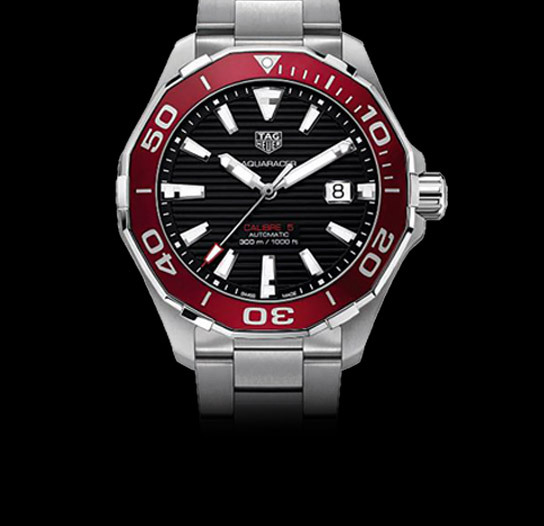 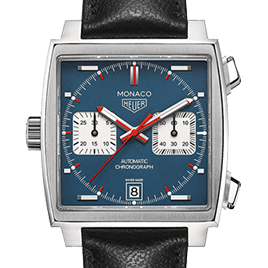 TAG Heuer is delighted to unveil the latest addition to its collection: the TAG Heuer Connected Modular 41. 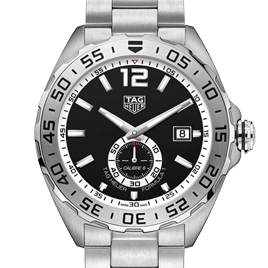 With an elegant diameter of 41 mm, the TAG Heuer Connected Modular 41 is now suited to the smallest wrists. 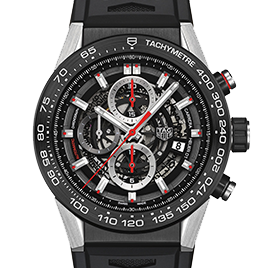 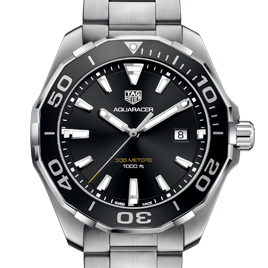 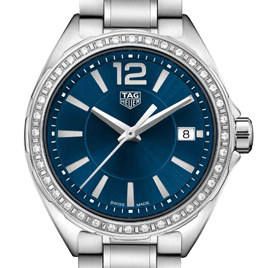 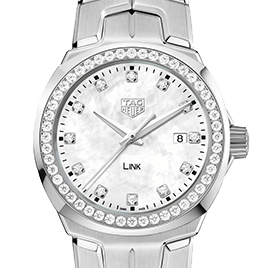 Innovative, unique and distinctive, the TAG Heuer Connected Modular 41 is at the forefront of the latest technologies available in Silicon Valley and, at the same time, a genuine Swiss watch bearing the Swiss Made label.